Home Auto Tips & Guides Why Go For Transmission Inspection? One of the essential prerequisite in making sure that your automotive runs well is to have a constant check on your transmission fluid. Most often, these transmission fluid services come at unexpected times. You need to keep a constant check on it because this determines your car’s ability to run and function well. Do invest some time spending on it. The first issue is to check if your transmission has enough of fluid or not. This fluid will keep your transmission cool and well lubricated. Obviously, when this is exhausted, the transmission will become hot and will wear out. The additives and detergents of the fluid will drain over time. These additives and detergents make sure the protection of your transmission. Therefore, one need to ensure these fluids are replaced on a scheduled basis. The fluid is also responsible for imparting the power needed to transfer power from engine to transmission. So, it is highly important that enough care is given to its maintenance. There are two types of problems here. The first thing, look out for the transmission leak. When your car’s transmission refuses to shift properly, suspect a leak. There could be a fluid seepage, a breach in the pan gasket or other such issues. The fluid is at first bright red in color, later turn to dark red, slowly and eventually to brown. What you should do immediately is to check right away underneath your vehicle. The second thing? Replace your fluid on a planned basis. Have your schedule to do this sincerely. Replacement will ensure that your transmission gets to experience the new additives and detergents. That is outright necessary for your automotive to function well. You may be in a position to address and speculate the issue on your own. However, it is always advisable that you take the case to your mechanic or an expert. Choose a mechanic who will give you the best service because some transmission repair work are rather straightforward and some are complex and mechanical in nature. Sometimes, it requires a combination of both mechanical and electrical engineering expertise to get things done rightly. The problems here could range from resealing, replacing accessible jobs, etc. The mechanic will test drive your car. Hence, enabling him to analyze the problem in hand. The mechanic will also inspect the car to diagnose the problems external to transmission. 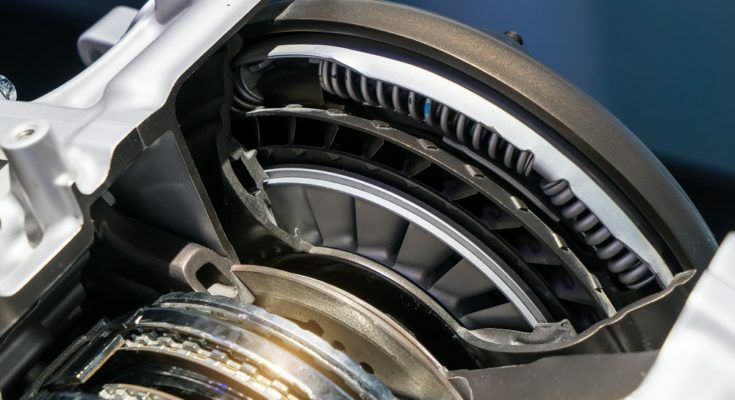 They will often put your car or automotive in a higher up position to inspect leakage, to harness ground connection, wire condition, wire gasket, etc. Typically, transmission inspection and its cost range from $1000-$2000. The average cost of rebuilding is likely to be around $2800 and replacement is somewhere ranging from $3500-$3800. The transmission leak is also an issue that will come up when you inspect. Typically, it should be anywhere from $150-$200. Always remember to hire transmission expert who will charge you a bill for the same. 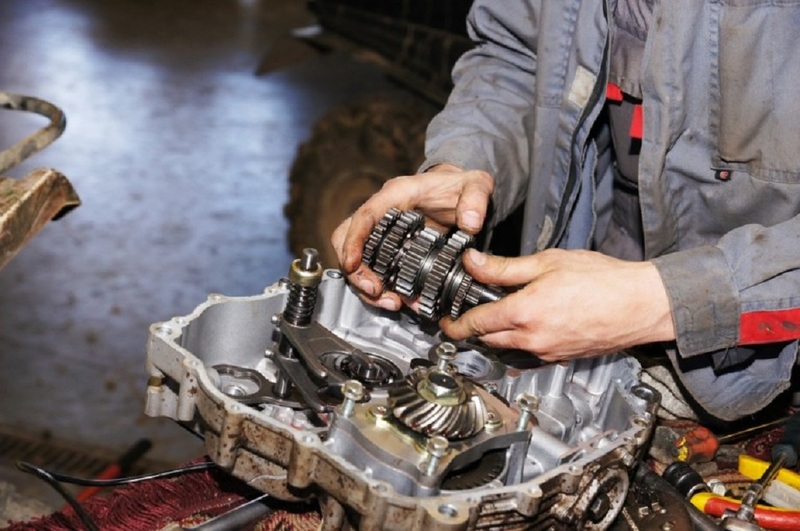 A transmission inspector will suggest you the appropriate measures to take. However, this maintenance is never complete without you taking an effort to schedule the replacement or repair of the fluid on a timely basis. However, transmission inspection will not only tell you fluid problems. It will take into account and tell you all that is wrong with your automobile.